Provide your patients with some cool winter fun when you reward them with Happy Snowman Bouncing Balls! 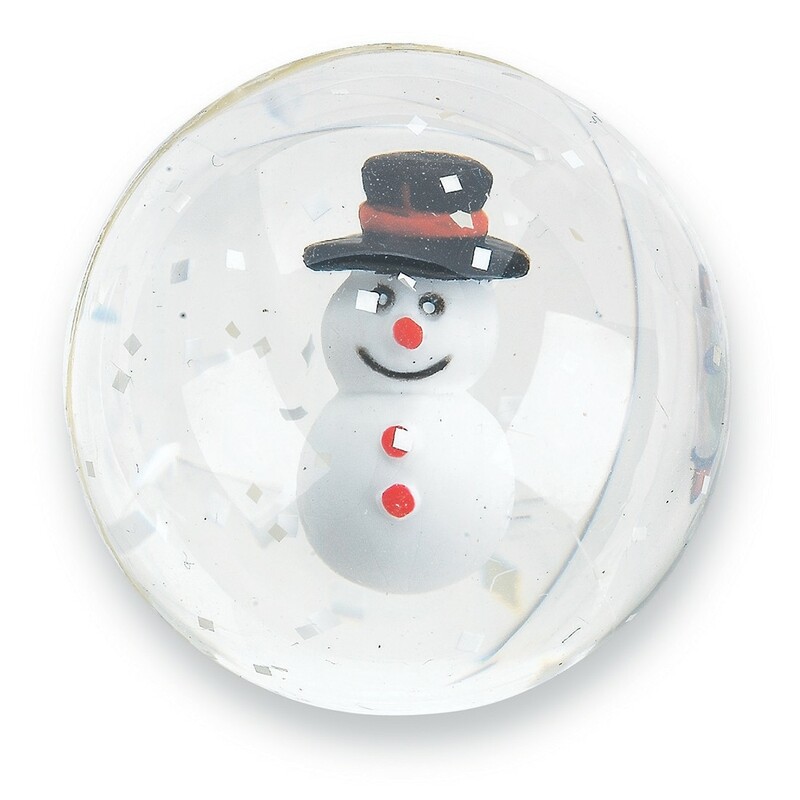 Each clear bouncy ball features a snowman surrounded by falling 'snow'. Great patient prize during the winter season!